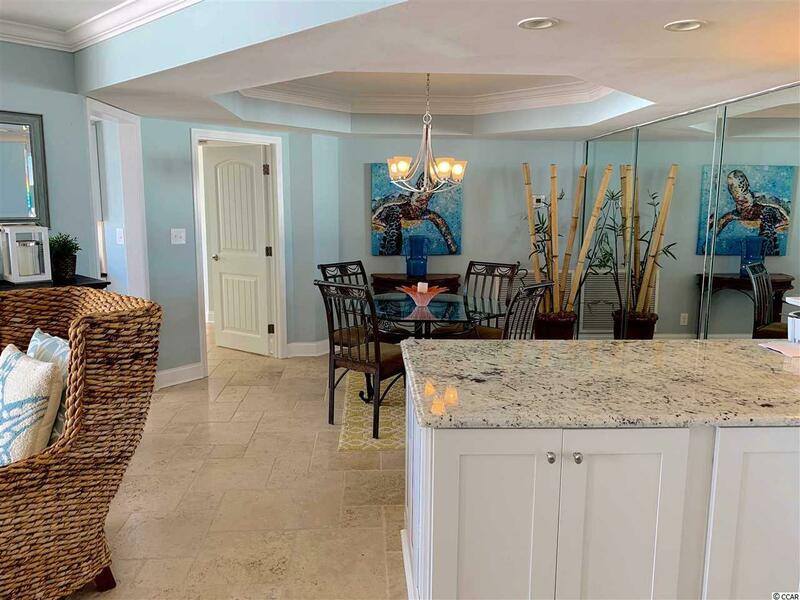 This beautiful direct ocean view condo was renovated in 2016. 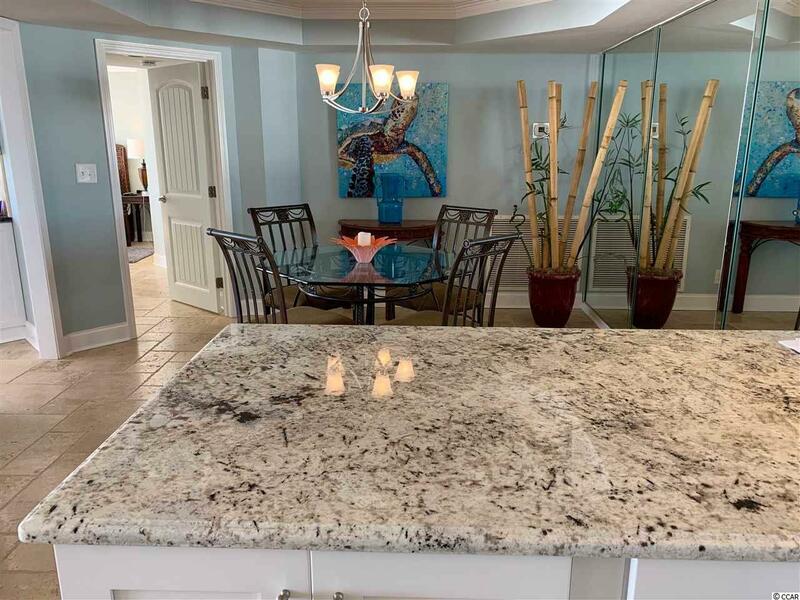 It has a great rental history an is currently being booked for 2019. The 04 stack in the building is very desirable due to the sun location for warmth in the winter and shade in the summer. Sunsets are amazing from the balconies. 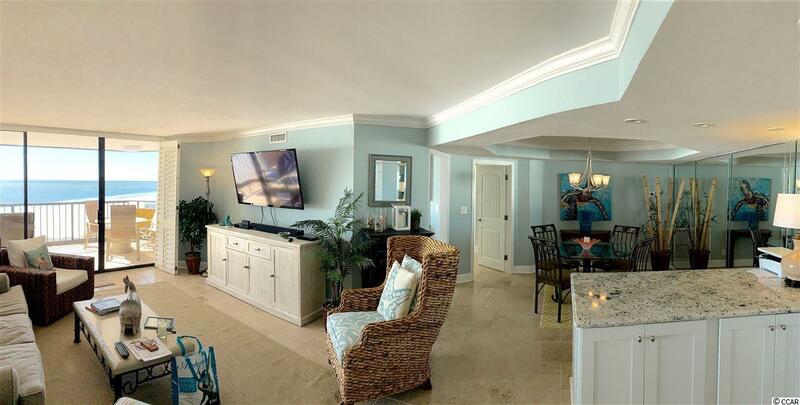 Sit back and watch the waves break with stunning views from all rooms. 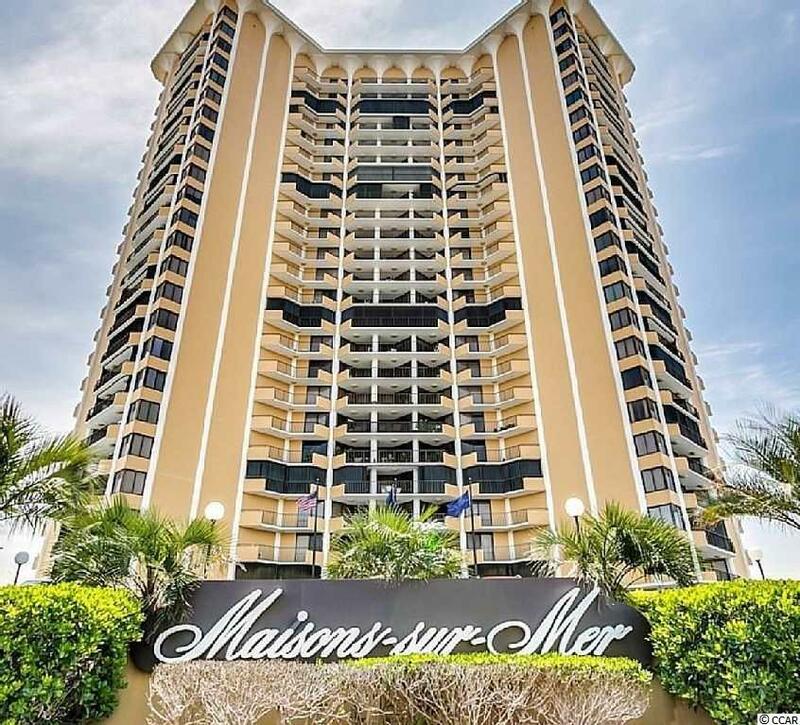 Maisons-Sur-Mer is like resort living all in one location.